← Grammaire de Gramsci et Dialectique de Dewey. 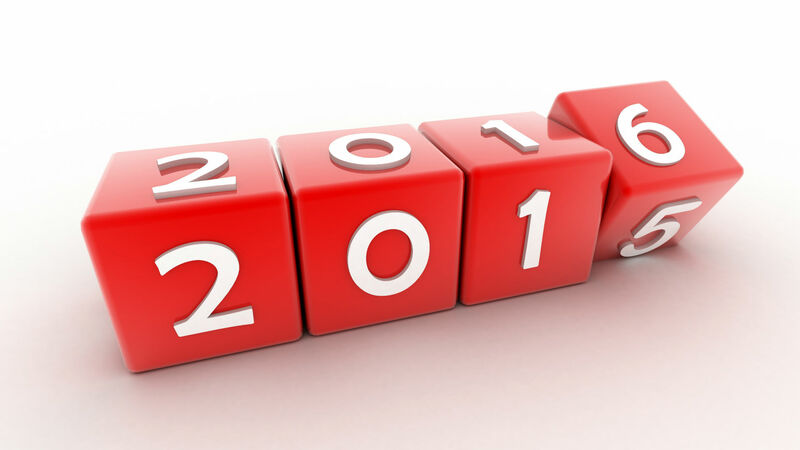 Blogging as learning: review of 2015. I’ve enjoyed my second full year of blogging and have continued to write about whatever interests me, resulting in a fairly eclectic collection of posts on a range of topics with education at the top of the list. I am mainly writing to please myself and have no particular audience in mind but it’s always lovely when someone tells me they enjoyed reading something I wrote and comments on the site are always very welcome. Blogging is part of a process of thinking things through, learning, sharing and sharpening ideas. To be useful this also has to connect with further reading and discussion and it’s sometimes difficult to make time for all of this. Anastasia De Waal of Civitas for: Unlimited potential part 1 and part 2 (March) from The Ins and Outs of Selective Education. Post-16 education: I continue to argue for systemic collaboration, better ways of doing things and an adequate level of investment in our phase of education. I don’t see this as special pleading and try to set the case in a wider context. A liberal education: I believe we should offer all students a broad, inclusive and challenging curriculum which values knowledge, skill and student research and it seems to me that the proposed National Bacc is a positive step in this direction. Other curriculum posts here. The politics of education: Having been enthusiastic about the idea of a ‘one nation’ education policy, I critiqued Labour’s education manifesto in the run-up to the 2015 general election. I am now very positive about the idea of a National Education Service and have suggested how to flesh it out and make it popular. Marketization in education: following the Market Madness series of 7 posts critiquing the encroachment of market thinking in education, I’ve started a new series called the Economy of Ideas with a post on The marketplace of ideas (July) and one on Reducing culture to memes (August). Challenging assumptions: I’ve tried to do this in an informed way: Do qualifications create wealth? (January) Russell group university progression: dispelling the myths (February), Russell group numbers soar in Newham (August), Is social mobility enough? (April) and Social mobility measure ignores 62% of students (April). Big ideas: from Frank Coffield, John Dewey, James Donald, Francois Dubet, Keri Facer, Antonio Gramsci, Harriet Harper, Ruth Levitas, Philippe Merieu, Mary Midgeley, Martha Nussbaum, Susan Robertson, Roberto Unger, Michael Young and Fareed Zakaria (you can search for these on the site). Philosophy: Amongst other things, I’ve been interested in metaphors of education, emergence, reductionism and the dialectic. Politics: My general commitment is to policies which promote equality, democracy, solidarity, peace and sustainability and I occasionally comment on political developments, particularly in the Labour Party. Learning resources: The material I produced to support AS Science in Society mostly dates from 2014 and I’m now starting to resource a post-16 ‘London curriculum’, student reading (eg: Reading dystopias from July) and student research materials. Newham Sixth Form College (NewVIc): I can’t resist some promotion of the work we do and the success and progression of NewVIc students. Some of our wonderful alumni continue to contribute to the ‘My NewVIc story’ series and I’ve started a series of parent guides to post-16 progression. Culture: Reviews of the work of: Tamsin Oglesby, W.G.Sebald, Abderrahmane Sissakou and Marguerite Yourcenar and poetry by W.H.Auden, Emily Dickinson, Nazim Hikmet, Sadako Kurihara, Michael Rosen, Warsan Shire, Joanna Walsh, Youssef Abu Yihea and Benjamin Zephaniah. London: The specific challenges and joys of London, including its educational needs and achievements remains a regular theme. France and posts in French: I’ve drawn on the ideas of French educators, Philippe Meirieu in particular (often via the excellent Café Pedagogique), to show how our colleagues in a very different system are addressing some of the challenges we also face. I continue to write the occasional post in French which is quite a challenge. I guess there are a few French readers who are amused by my not-quite-correct turns of phrase! I’ve certainly learnt a lot and I hope you find something here that provokes or delights you. Going back a year, my review of 2014 can be read here. As all good teachers know WWW (What went well) is generally followed by EBI (Even better if…) and I will post shortly about my hopes for 2016. This entry was posted in Education and tagged 2015, blogging, Education, learning. Bookmark the permalink.